Expertise you can trust. Every time. 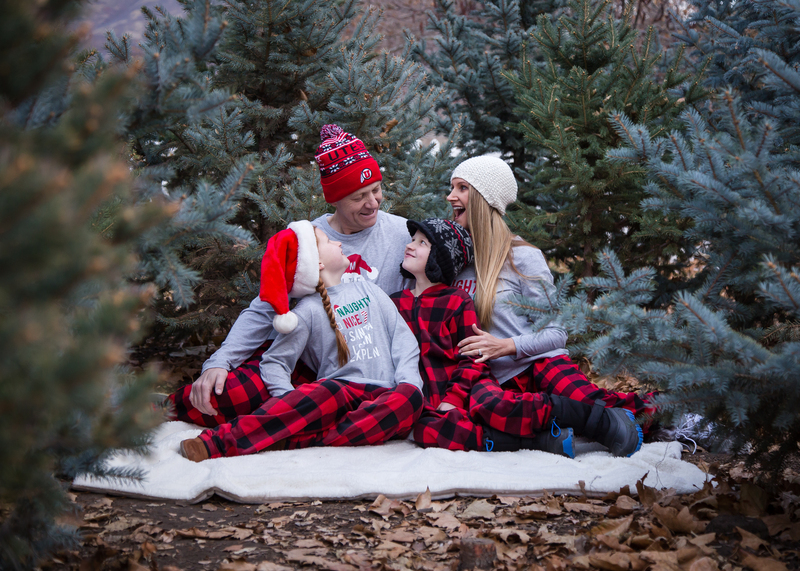 Over 40 years in Utah Agriculture. We are large tree specialists. 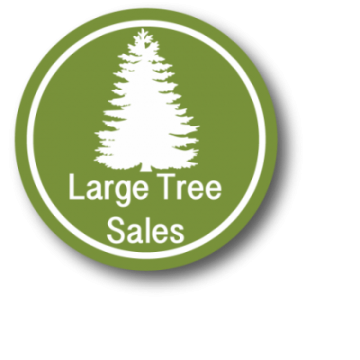 We are experts in selling, moving and transplanting large–up to 30-foot-tall–trees. This means that you can have the aesthetic appeal, privacy, shade and wind-breaking benefits of a large tree NOW. 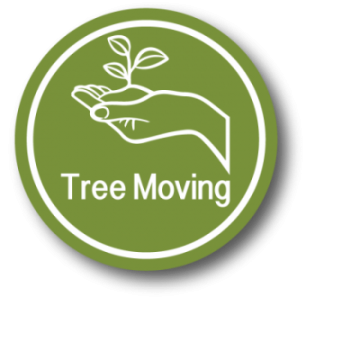 We move existing trees as well as deliver and plant trees that we’ve grown ourselves. 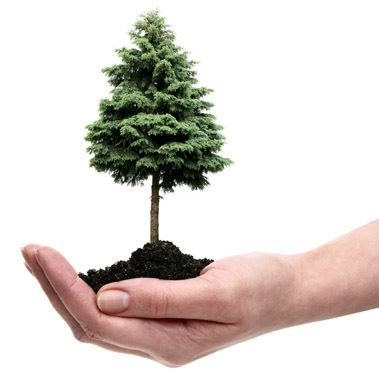 We’re a one-stop tree transplanting service. No need to find a tree farm, a transplanter AND a landscaper. At Willowcreek Tree Farms, you have all three. We specialize in the whole process of tree landscaping; from planting the seeds, all the way until the tree is firmly rooted in your yard. Incorporating a large tree into a landscape takes a specialized tree transplanting service. Willowcreek Tree Farms is equipped and loaded with know-how to make your new large tree perfectly integrate with your landscape. Did you know that dollar-for-dollar, landscape improvements often increase the value of your home more than interior renovations? A great landscape will make your home stand out, helping it show well. Adding high-quality mature trees to your landscape almost always increase aesthetic appeal, add shade benefits, improve privacy, provide a windbreaker and even promote HVAC efficiency. 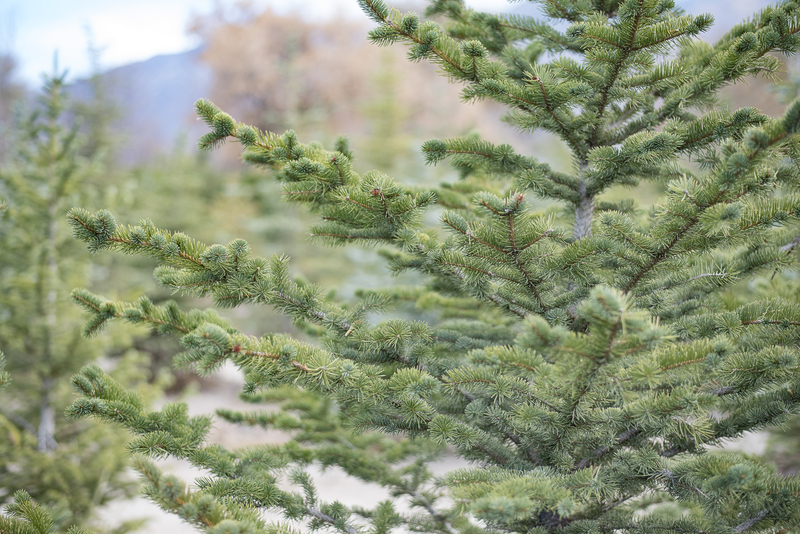 We’re among the most reputable companies for Utah trees and transplant services, find out why! 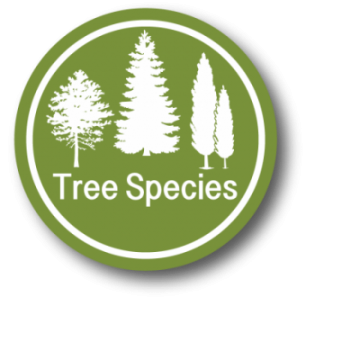 All tree species thrive in certain temperatures, humidity and elevations. You can find the best tree species for your local temperature range by knowing which zone you are in. But more important than the hardy zone is the adaptation of the individual tree. If you buy trees from Oregon, where it is cool and rainy, and bring them to Utah, where it is hot and dry, your tree will not thrive. 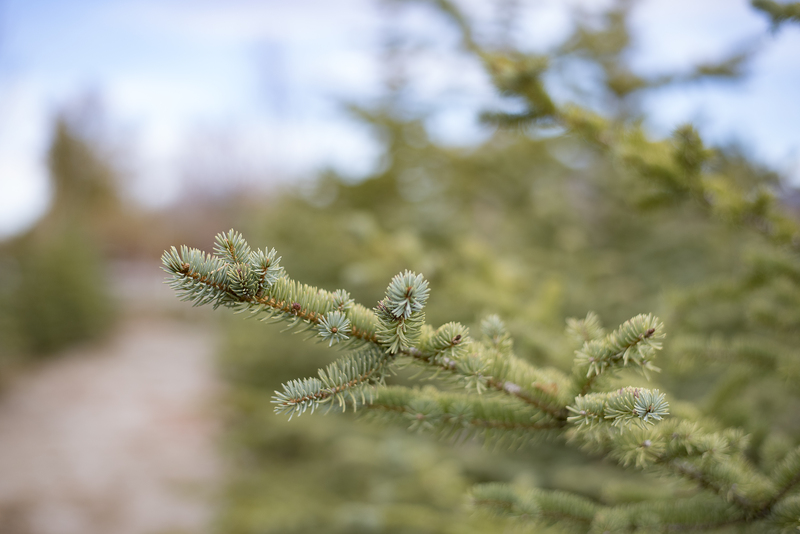 At Willowcreek, we grow our trees locally, so you can be sure your tree will be pre-adapted to our climate. 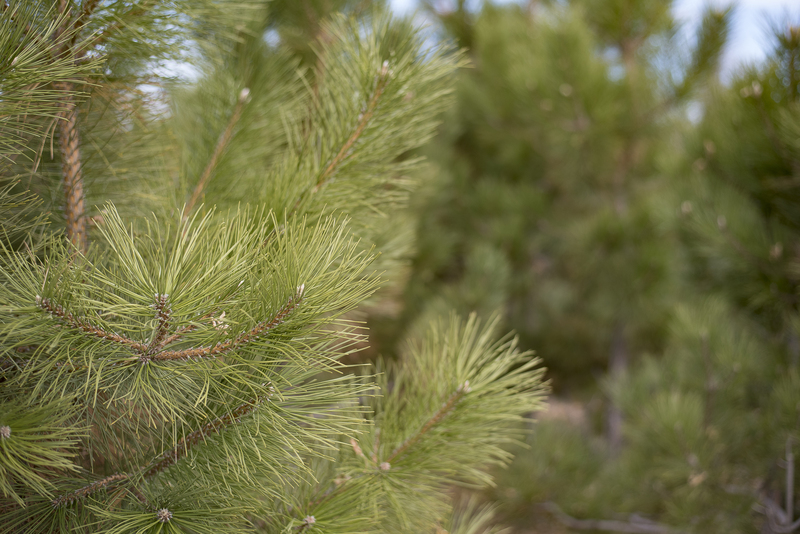 Caring for your new trees during their first few months is critical. Click here for tips on caring for your new transplants. 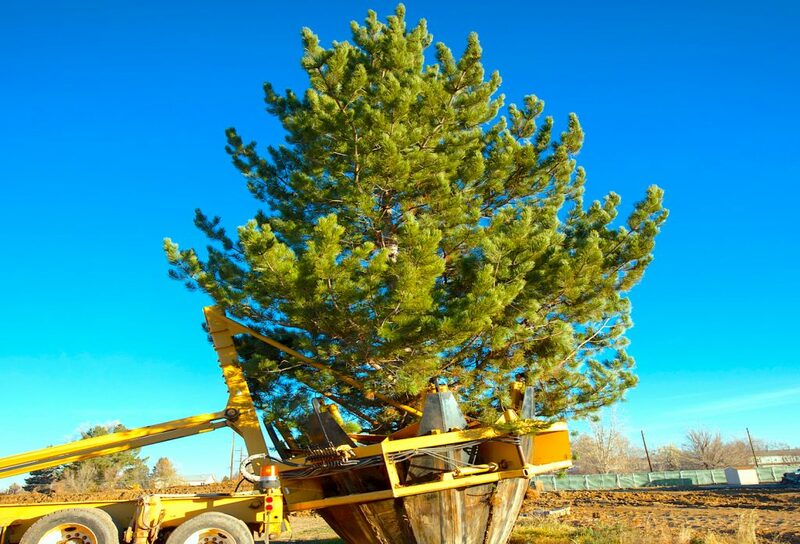 We’re the experts on Utah trees and transplant services. Trees help preserve soils, improve air quality, and add climate protection, plus trees add value to your property and make a great financial investment. 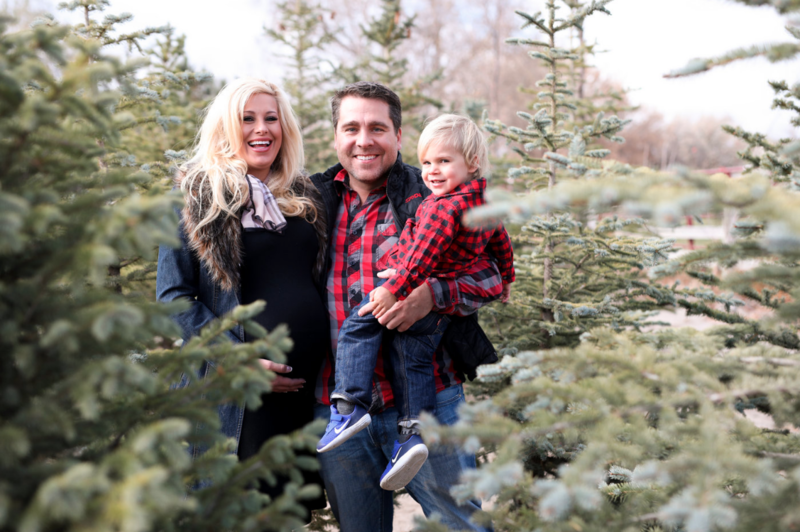 Rely on our expertise as Utah trees and transplant services experts. 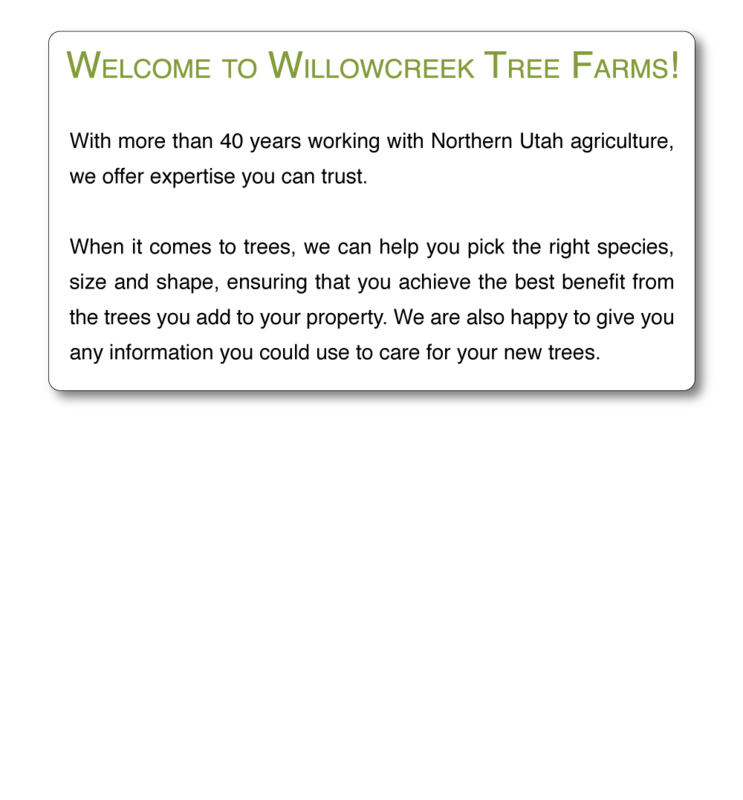 So Again, Welcome to Willowcreek Tree Farms! 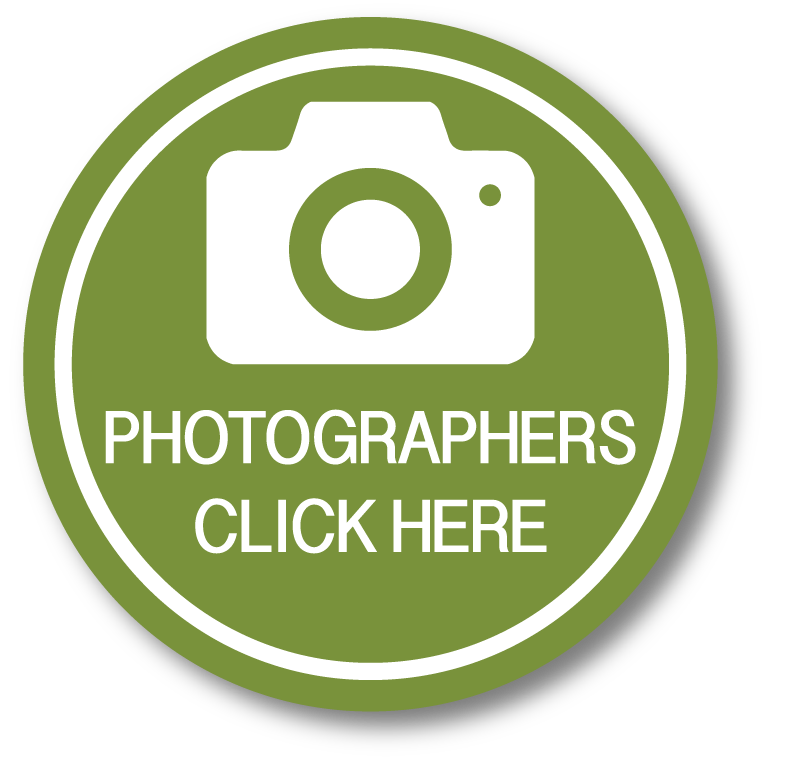 With more than 40 years working with Northern Utah agriculture, we offer expertise you can trust. When it comes to trees, we can help you pick the right species, size and shape, ensuring that you achieve the best benefit from the trees you add to your property. 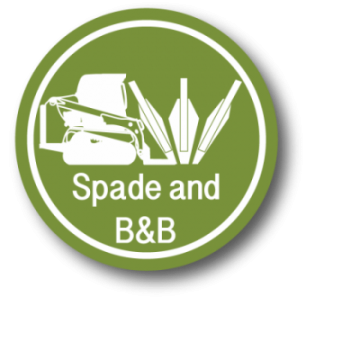 We are also happy to give you any information you could use to care for your new trees. 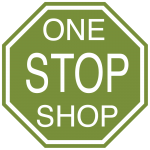 Whether you are looking to buy or move, landscaping or transplanting, we are your top stop for large trees in Utah! 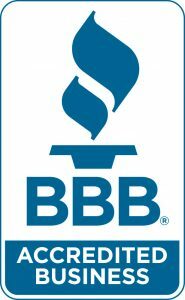 Serving all of Salt Lake, Summit, Wasatch, and Utah Counties. Located in Draper Utah, near Sandy.